Reentry Services was started in August 2013. The 90 day, case management-based, in-reach/outreach programs were developed by Jennifer Herring, MSW. 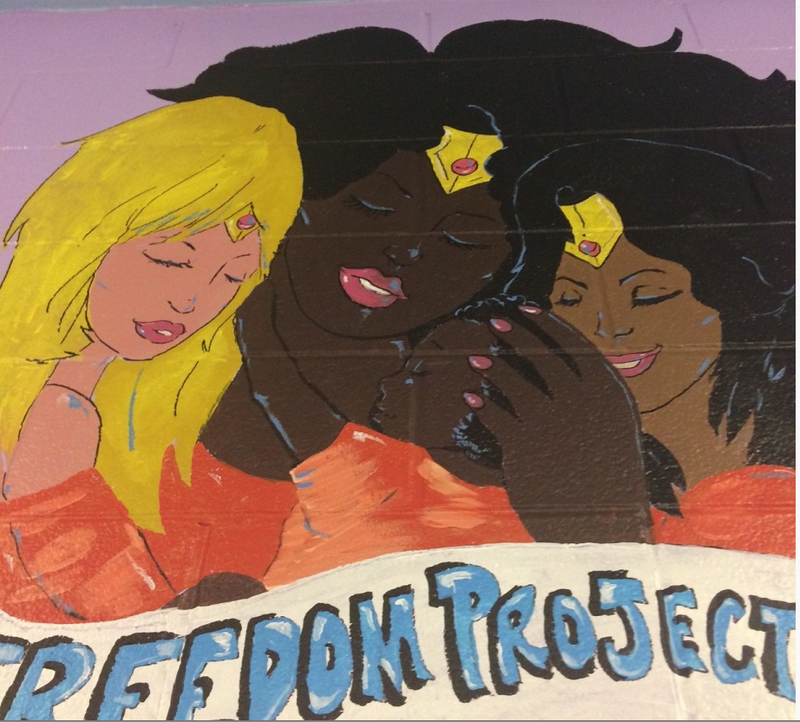 The programs are designed to target vulnerable populations of men and women incarcerated in the Harris County Jail. 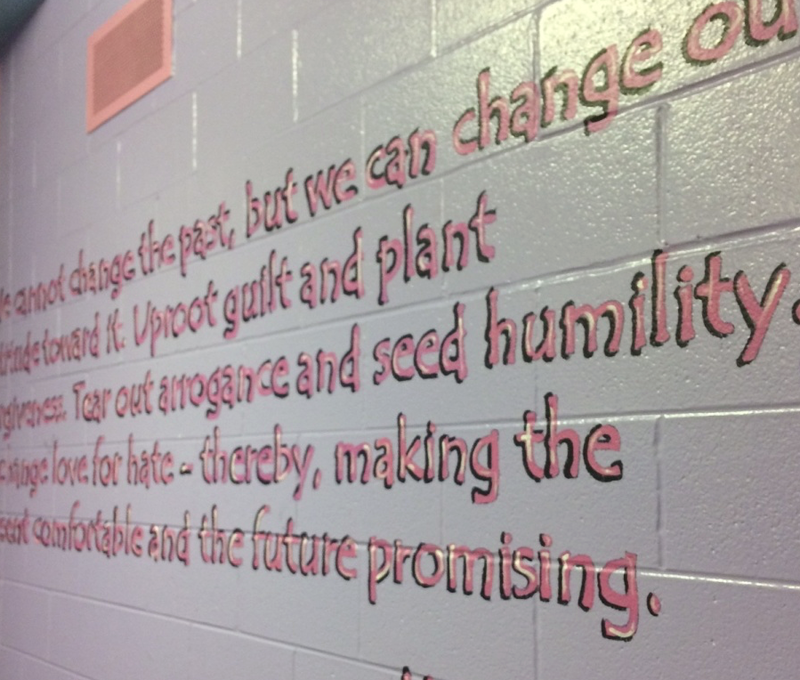 Harris County Sheriff’s Office Reentry Services programs seek to connect, collaborate and build a continuum with strong community partners transitioning people back into their communities better than they were before they were incarcerated. 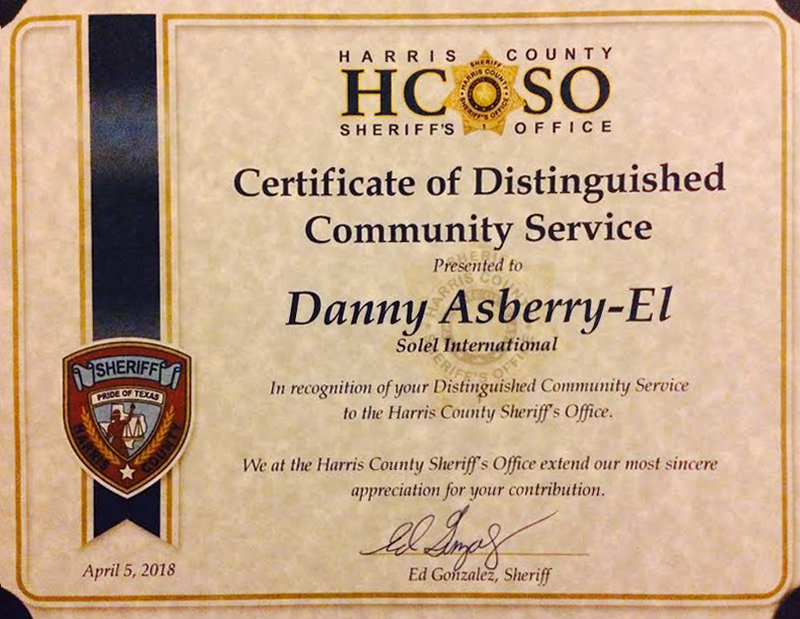 Solel International is proud to be community partner to the Harris County Sheriffs office.